The Indian skipper batted tremendously well and finished with 123 to help India post 283 in response to Australia's 326. 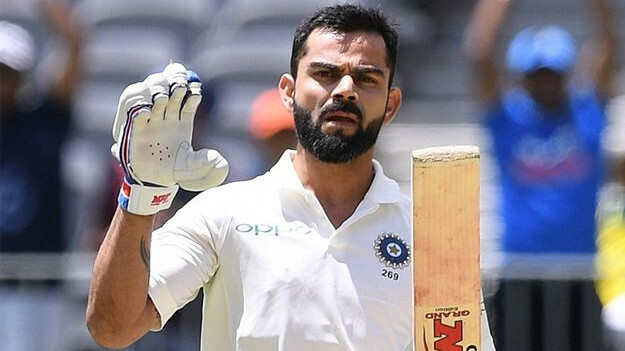 Virat Kohli played an astonishing knock and brought up his 25th ton at the highest level as his absolutely magnificent 123 helped India post a respect-worthy total of 283 in response to Australia's 326 in the first innings of the ongoing second Border-Gavaskar Trophy Test at Perth. 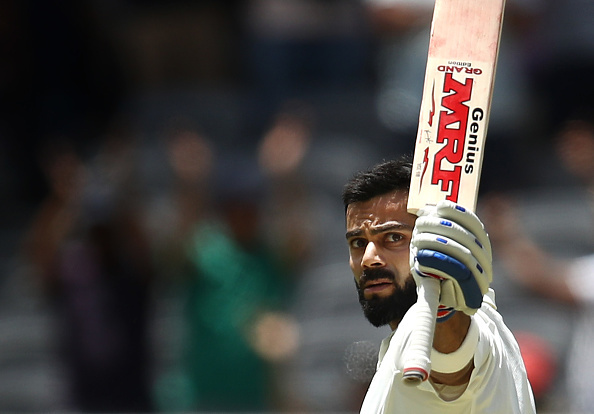 Despite being faced with challenging conditions at the Optus Stadium and against one of Australia's greatest attacks ever, Virat exhibited great determination and resilience on his way to a 214-ball ton. 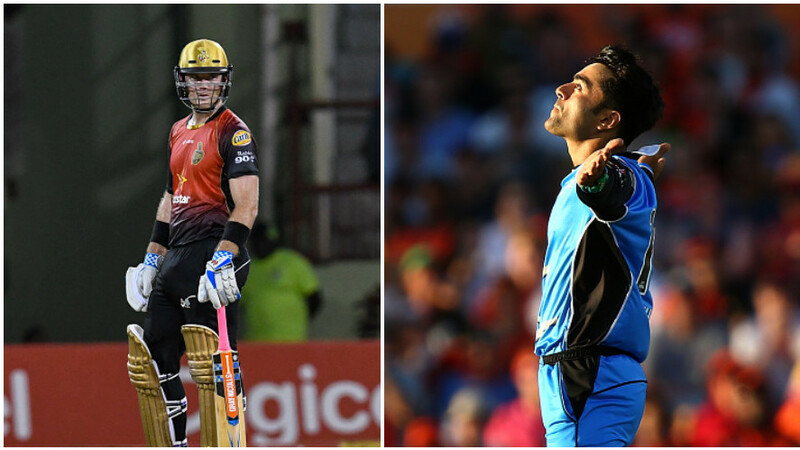 But what stood out for many was the way he celebrated, as the Indian skipper took off his helmet, pointed to his bat and gestured with his glove that he was letting it do the talking for him. This is when former England captain Michael Vaughan took to the social media network, Twitter, and congratulated Virat to have led from the front. "Love this celebration .he is on a different planet !," Vaughan tweeted. The 30-year-old now has six Test hundreds down under as he equalled the feat of Sachin Tendulkar and went past Alastair Cook, David Gower and Clive Lloyd with five tons each. Virat also became the first Asian batsman to score a ton in each South Africa, England and Australia in a same calendar year in Test cricket.